Flickin It Up(prod by Key 9) by Josiah The Gift! Rob Joint(prod. by Rob Deniro) by Josiah The Gift! Everybody Eats(Prod. by Rashad The Villain) by Josiah The Gift! The Passion(Prod. by Key9) by Josiah The Gift! When I Write This(Prod.by ZIgn84) by Josiah The Gift! Americas Project(Prod.by Nicholas Craven) by Josiah The Gift! Gorilla Back(Prod.by Rob Deniro) by Josiah The Gift! 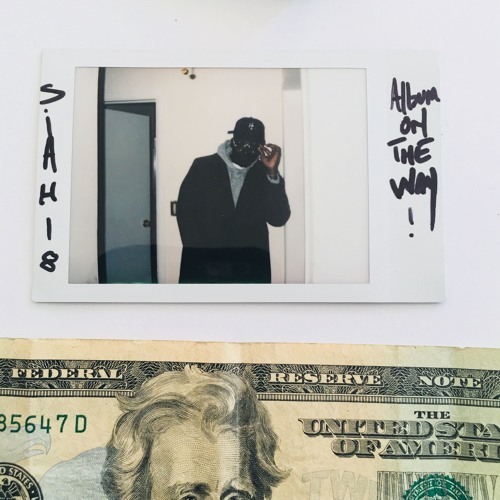 Shaw Brothers- Josiah The Gift Prod. Robert Deniro by Josiah The Gift! Josiah The Gift - Degrees(Produced by Castlemoney Beats) by Josiah The Gift! Josiah The Gift - Meet The Dealer(Produced by Drumgang P) by Josiah The Gift!